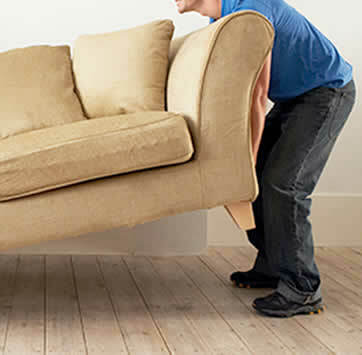 Superior House Clearance and Light Removals of Kidderminster Worcestershire is a family run professional business who have been providing house clearance and light removals services to homeowners, businesses & estate agents across the West Midlands for many years. We offer our clients a cost effective reliable discrete service they can count on and operate on simple ethics and know exactly what is required from a Worcestershire house clearance company. No job is too big or too small. We have been providing professional house clearance services to Tenants, Homeowners, Landlords, Estate Agents and Businesses in Kidderminster & across the West Midlands for many years and pride ourselves on our delivering excellence every time. We are fully licensed and insured company and carry out all our house clearances discreetly and respectfully. 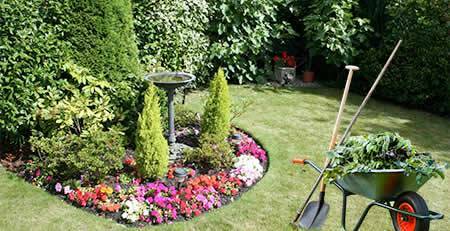 Our service includes single items, rooms, complete households, gardens, garages, outbuildings and storage facilities. Our experienced house clearance technicians are used to dealing with items, which are valuable or have sentimental emotional memories. In cases of bereavement we are always friendly, sensitive and fully cooperative at all times. We also offer a business clearance service for Kidderminster shops, factories & offices. Our dedicated team will remove all items including dismantling plant and machinery. You will find our prices very competitive. We provide a quick and hassle free services, making sure the task is always problem free. For more complex jobs we can provide a free consultation, which provides cost effective solutions. We clear all types of homes including flats and apartments even if access is restricted. All services are tailored to suit your requirements and are cost sensitive, which means the price we quote is the price you pay with no hidden add-ons to surprise you. Business premises from small shops to large warehouses can be cleared quickly with contents removed to your preferred location securely and on time. Should you need your property cleaned ready for rental or sale, we offer a comprehensive cleaning programme, which will leave your property sparkling clean and ready for the next occupant. 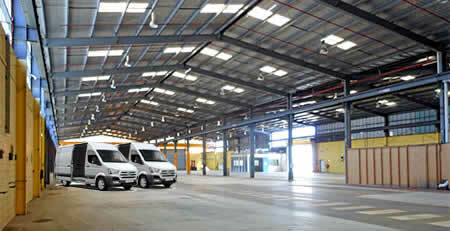 Please see our property-cleaning page for more details. What Our Kidderminster Customers Say!